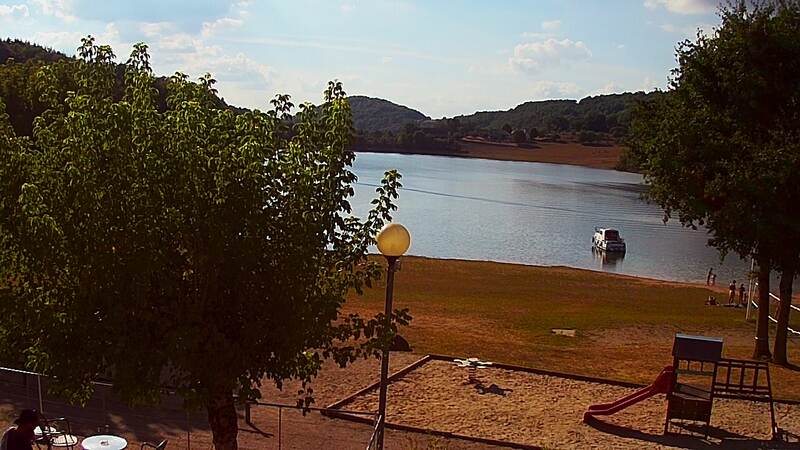 You want to book a Mobilhome in Aveyron, by an amazing lake ? The rooms are arranged around a central living with a kitchenette. You will have a shower and a separate toilet. You can park your car just next to your mobilhome. In the limit of 6 people (babies included) by location, you can optionally install for free a small tent on the pitch of the mobilhome. Extra charge, we can provide you with sheets. You can book our mobilhomes three nights or more. You can arrive and leave at any day of the week (not only on saturday) even in high season. The base price includes 4 people. You can add 1 or 2 people (see options). A typical inventory is availlable here. You can download the rates here.